HRTO Inappropriately Releases Individuals as Respondents in Human Rights Applications – When Did an Organizational Respondent become Sufficient? HRTO Consistently Refuses to Order Prospective Future Lost Wages: The End of “Make Whole” Remedial Principles? HRTO Misapplies the De Minimis Doctrine – A Square Peg in a Round Hole? Human Rights General Damages on the Rise – $75,000 Awarded in B.C. What Questions Can an Employer Ask an Employee with a Disability? Does Reprisal (s. 8) Require a Social Area? 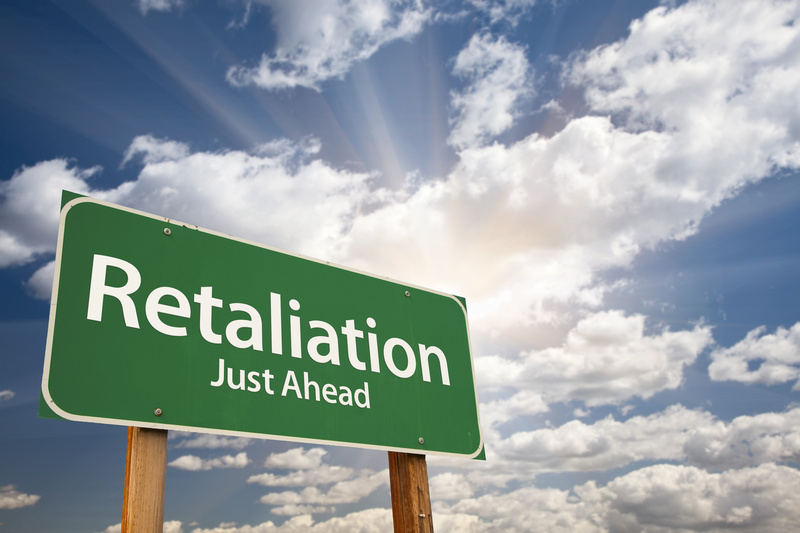 Can a Reprisal Application be Commenced Against a Non-Respondent? Every person has a right to claim and enforce his or her rights under this Act, to institute or participate in proceedings under this Act, and to refuse to infringe the right of another person under this Act, without reprisal or threat of reprisal for so doing. Employers cannot reprise against an employee for asserting their human rights in the workplace, refusing to infringe another employee’s human rights or filing an application with the Tribunal alleging discrimination. The prohibition against reprisal is an important provision in the Code. Its purpose is to ensure that individuals may “claim and enforce” the fundamental rights embodied in the Code without fear or intimidation. An employee who alleges discrimination in the workplace is still protected by section 8 of the Code even if the initial allegation of discrimination is not substantiated. Section 8 is engaged when the treatment of an employee is at least in part for contacting the human rights commission, legal support centre or a lawyer, or threatening to do so. [ii] Employers must tread with caution when an employee raises human rights issues in the workplace. Proving the Respondent’s intention is often difficult for Applicants. In Jones v. Amway of Canada Ltd.[v] the Board of Inquiry stated that an inference of intention to retaliate can be established, on a balance of probabilities. Prove beyond a reasonable doubt is unnecessary. A negative action taken against an Applicant, who has raised his or her rights, in the absence of another valid explanation, will likely be sufficient to establish the inference of intent. [ii] Murchie v. JB’s Mongolian Grill, 2006 HRTO 33 at paragraph 176. [iii] The test is set out and discussed further in Noble, Supra note 1.